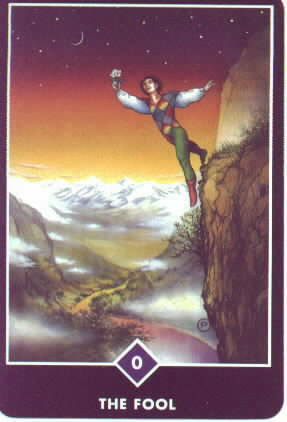 The “Fool” is the highest card in the Tarot. The “Fool” looks at the world through rose-colored glasses. Everything is full of wonder, fun and nonsense. To be absurd, one must be inconsistent with reason or logic and common sense. When we throw caution to the wind, and seek guidance from the heart. The miracles of chance turn into what is possible. Let go of convention, have some fun, and journal what comes up!